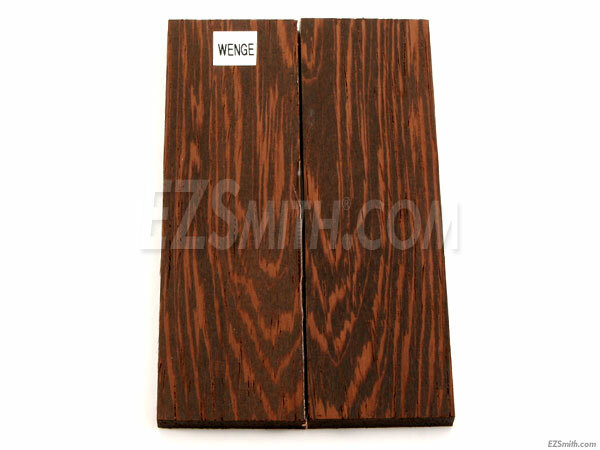 Sometimes referred to as African rosewood, Wenge is an amazingly unique wood with its dark brown to black coloring and striking figure. 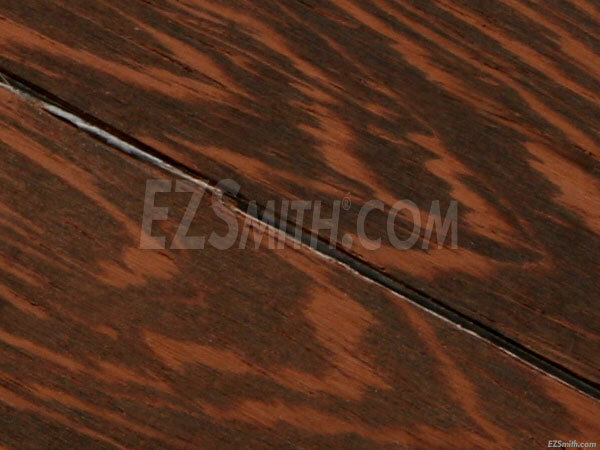 Wenge can also have lighter brown streaks which gives the wood an unusual, yet delightful, appearance. It is also very tough and has a very high shock resistance, which makes it ideal for use in sporting equipment and tool handles. Our Wenge wood offers a multitude of application uses and using this as the star of your next project will be sure to make something worthy of showing off.